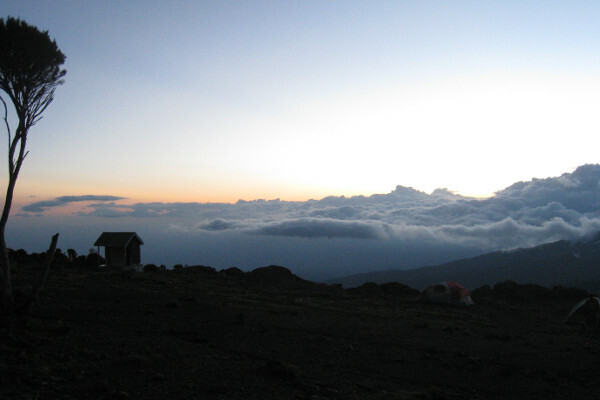 Shira Camp Kilimanjaro is the second camp on the Machame Route. There are in fact two camps on the Shira Plateau – Shira Camp 1 on the western side and Shira Camp 2 on the Eastern side. People using the Shira and Lemosho Route usually stay at Shira Camp 1; however, seven or eight day trekkers on these routes sometimes stay at Shira Camp 2 as well. Shira Camp 2 (3,847m) sits on the Eastern edge of the Shira Plateau. It is the first camp at which altitude sickness might start to be felt. It also provides stunning views across the Kilimanjaro valley below. The hike to Shira Camp 2 is one of the most scenic on the mountain. The hike begins in the tropical rainforest and sojourns quite quickly into a shrubland setting. 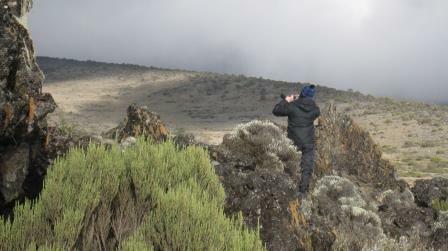 Some people refer to this zone on Kilimanjaro as moorland or low-alpine landscape. You are likely to see some interesting fauna and flora. The most notable bird that you might spot as you ascend is the White Naped Raven. 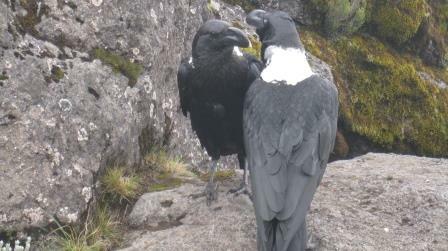 Don’t mistake them for crows, which are found in abundance in the local towns of Moshi and Arusha. You can tell the ravens apart as they are quite a bit bigger and have much thicker beaks. 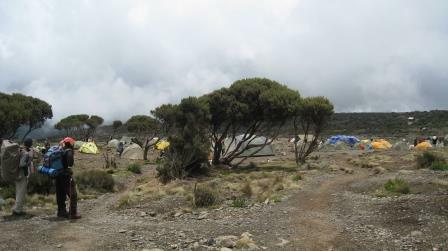 When you reach Shira Camp Kilimanjaro you will notice a small hill just above the camp. It is worth climbing this hill as you get a great view of the valley below as well as a panoramic perspective all the way out to Shira Camp 2. You will also see the high-alpine landscape that dominates day-3. 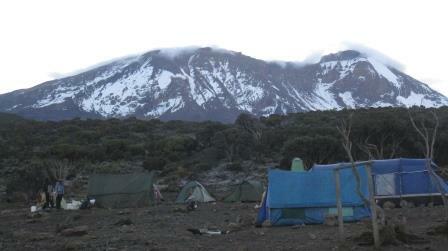 Shira Camp 2 is the first point at which you will have a full view of Uhuru Peak. A frightening and inspiring reminder of what is to come on day 3-6. 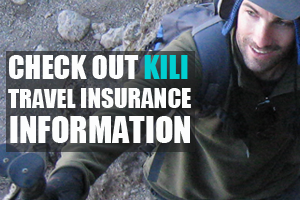 After a night at Shira Camp Kilimanjaro the route goes from 3,800 meters to Lava Tower at 4,600 meters, where you will have lunch and then descend to Barranco Camp at 3,900 meters. 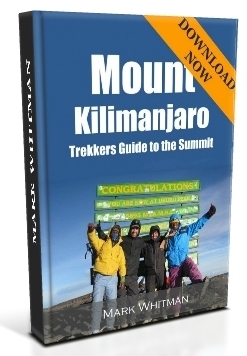 This is known as climbing high, sleeping low and is critical to acclimatization. 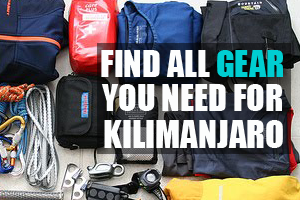 Click here to see a complete Kilimanjaro packing list for required gear and kit.